Do you need some balance in your life? 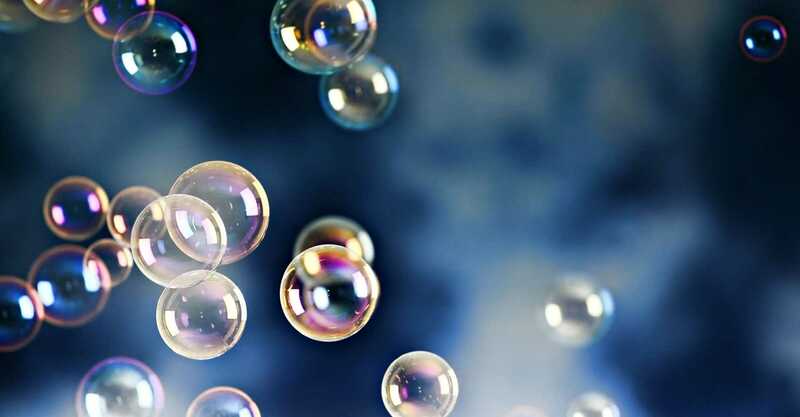 Let this bubbles game help you relax and create a feeling of inner peace and calm. Surround yourself with a warm colorful ocean of bubbles. Visualize them all. Now slowly let them dissolve like melting clouds. Let the peace and calm caress your soul. You can put some music and use the bubbles game as an ice breaker for a Stress/Conflict Management training. It will do wonders for your trainees!